​I'm the owner of MicDrop Productions. Music is one of my passions in life. I still remember the excitement of buying my first cassette tapes in 1991 of MC Hammer and a Kris Kross (single of "Jump"). My first CD that year was Cosmic Thing by the B-52's (one of the best party-pop bands of the 80's - remember "Love Shack"?). As a teenager, I recall my step-dad working in his basement recording studio with local bands, and shelves full of hundreds of CDs. Now I liked to bring the gift of music to other people and places. Please, let me know how I can meet your sound, music, and lighting needs! Graduate of Hancock Leadership (class of 2014). Music, events and production has always been a big interest. MicDrop was an idea birthed in July 2016 after helping gather and operate PA sound equipment at a few local non-profit events in Findlay. 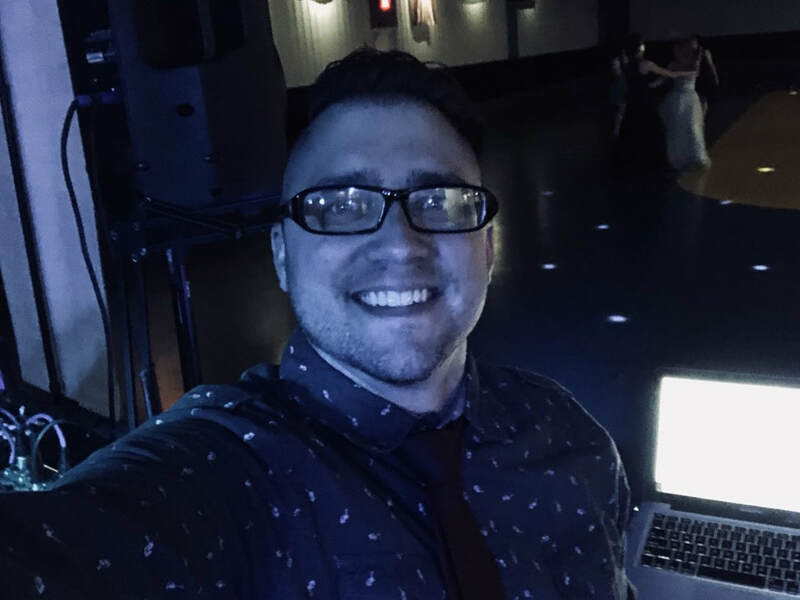 Seeing the many opportunities to serve the community and sparked by an entrepreneurial spirit and passion for great-sounding music, Nate began a small audio, video & lighting business utilizing his experience in arts, technology, group dynamics, and all kinds of social settings. We started getting gigs through friends' referrals. MicDrop's website and Facebook fanpage launched in May 2017, and soon started on Thumbtack, WeddingWire, Google, our local Chamber of Commerce, and others. 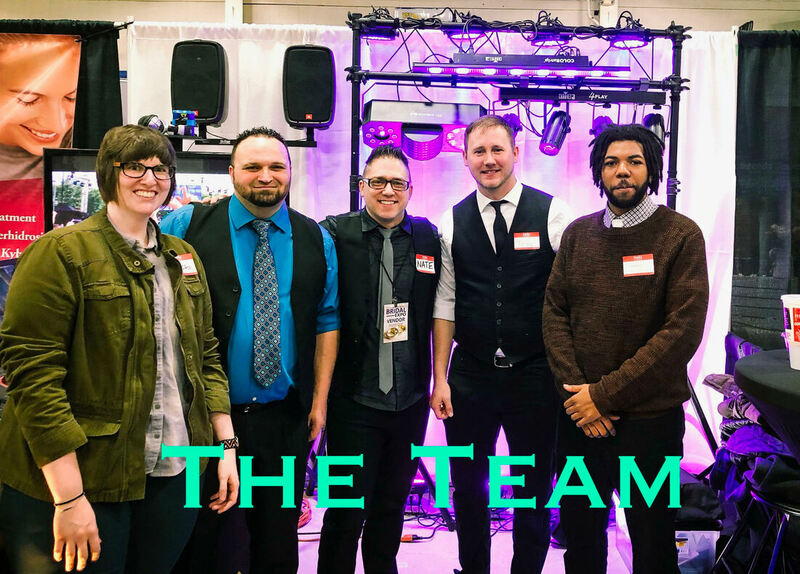 With 16 years experience planning events, programs and public speaking, and equipped with loads of gear, MicDrop is ready to serve at your next event or project! when we bring the boom to your room! Team member bios coming soon. Do you love music, technology & event management?